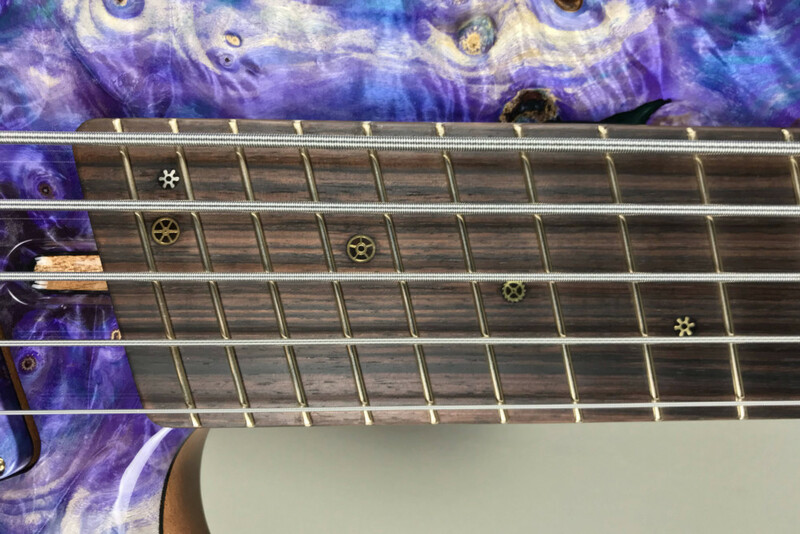 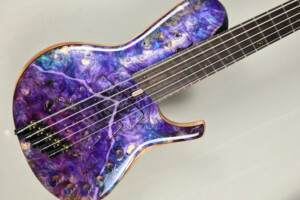 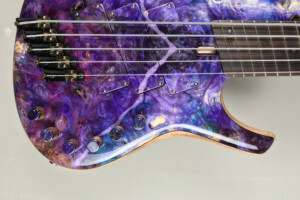 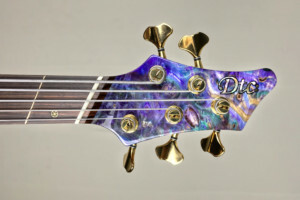 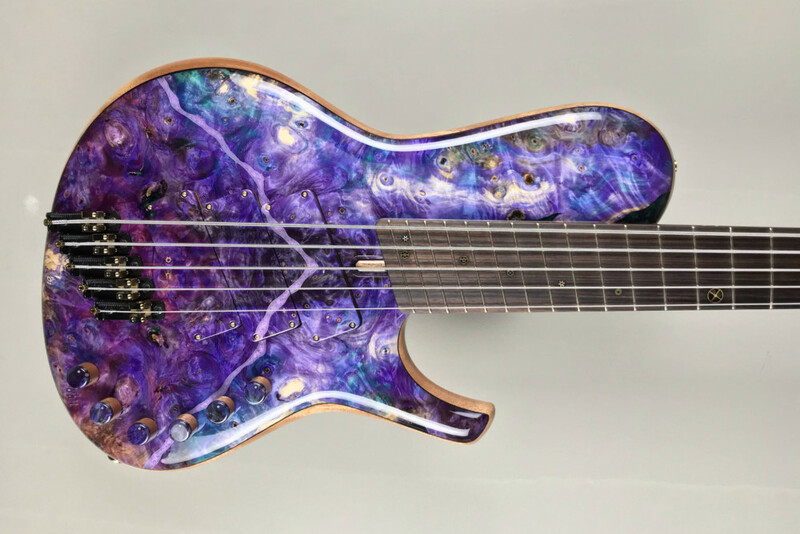 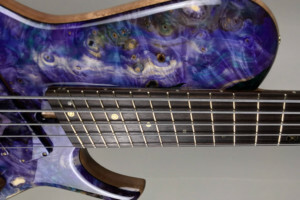 This DTC Bass Guitars instrument caught my eye for its intense purple finish over the burl top, which looks like you’re staring into space. However, it’s got loads of other great features, too. 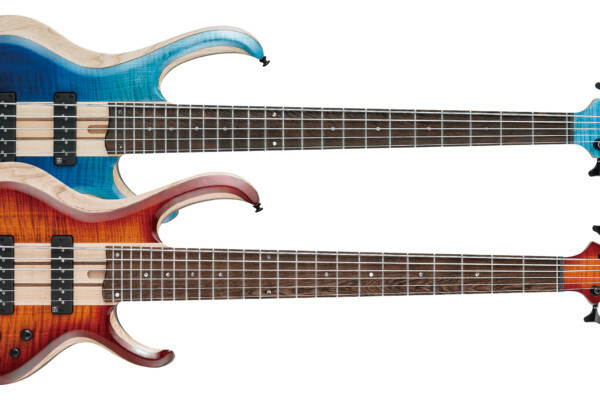 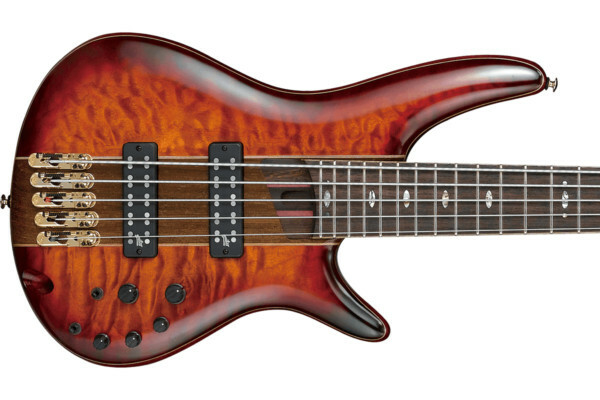 Built with a mahogany body, the bass is a singlecut and multiscale design for a modern approach to bass playing. 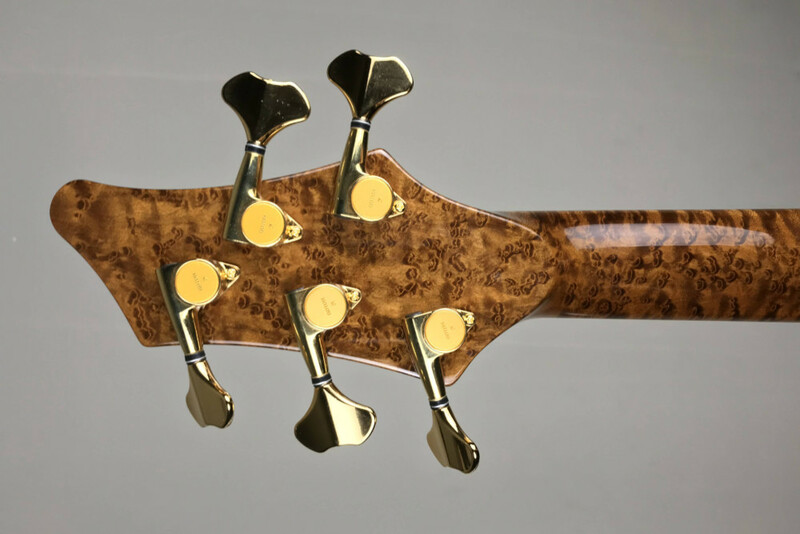 The stabilized burl top almost hides its three EMG 40DCX pickups, which are angled to accentuate the angle of the bridge. 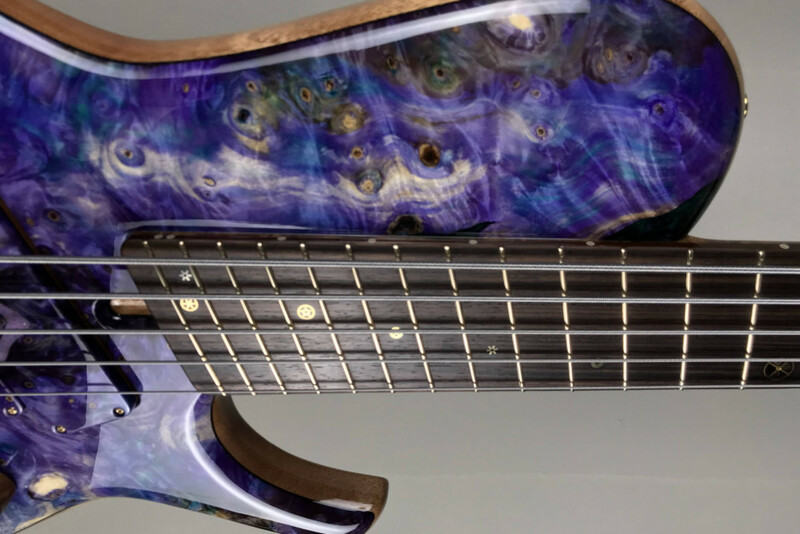 Its neck is a highly figured piece of roasted birdseye maple that continues the galactic vibe while the back has a cool wood inlay that is stained to match the top. 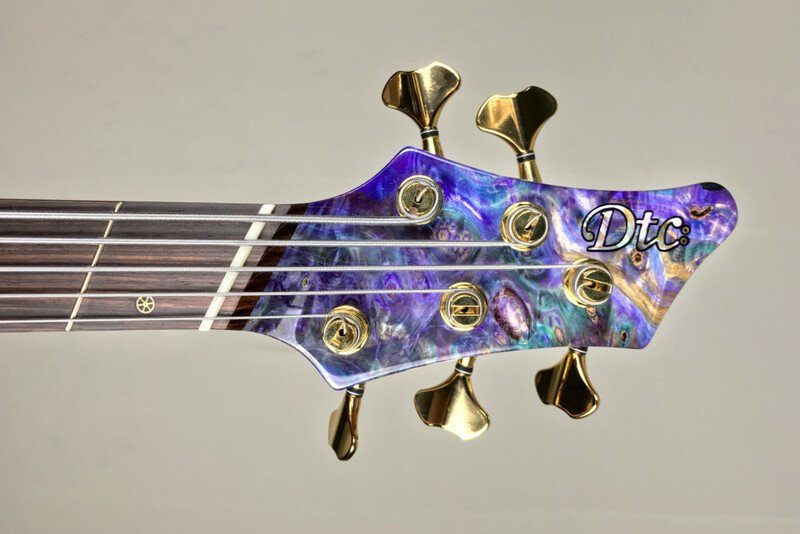 Finally, DTC fitted it with Gotoh tuners, a Hipshot bridge, and a Darkglass Electronics preamp. 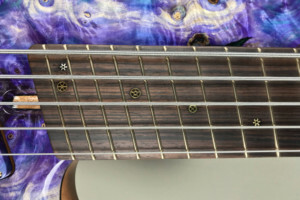 I wasn’t familiar with DTC before seeing this bass, but I’m certainly looking forward to seeing more. OMG doesn’t even begin to cover it. This is GORGEOUS! This is perhaps the most beautiful instrument I’ve ever seen. 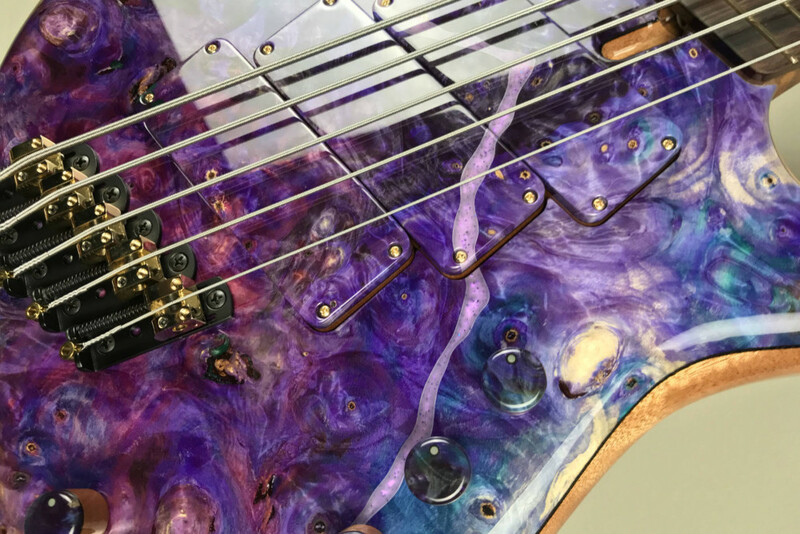 Too bad there’s not a demo video to hear it.